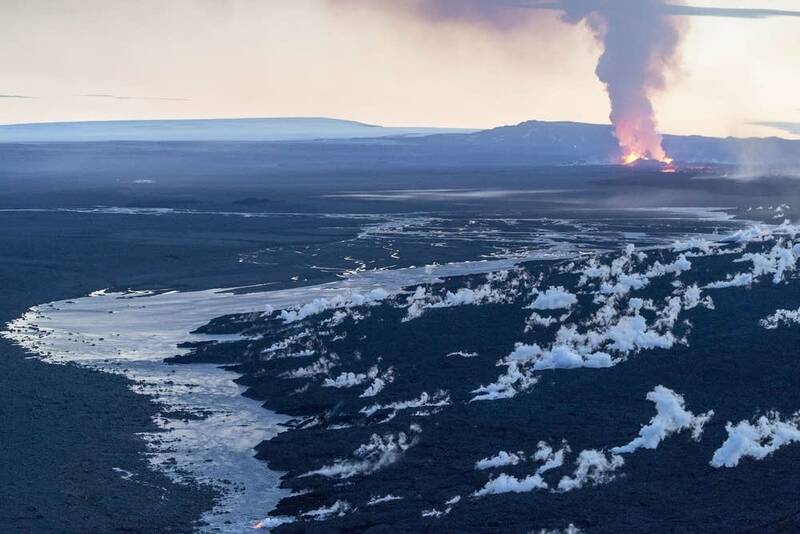 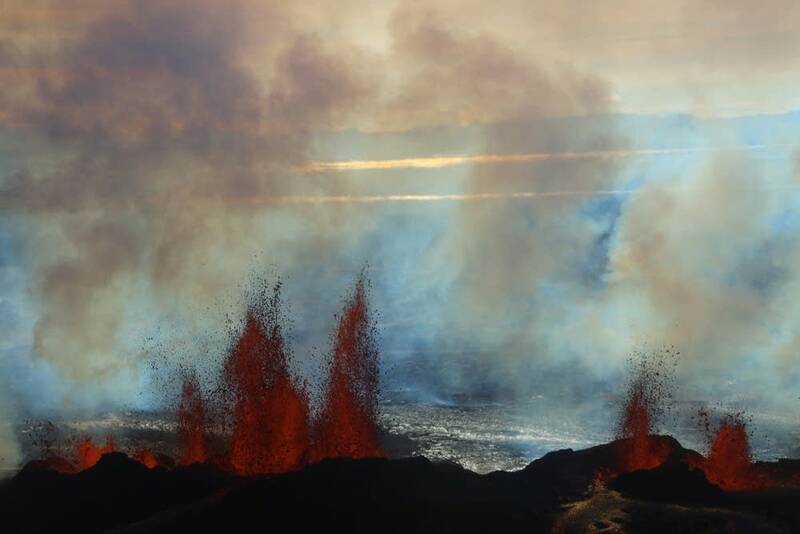 For more than a month, the county's Bardarbunga volcano has been rocked by hundreds of daily tremors. 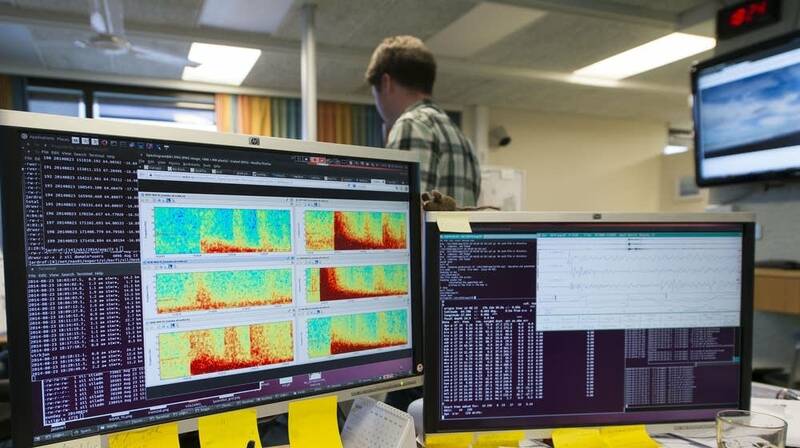 The activity shows no signs of abating. 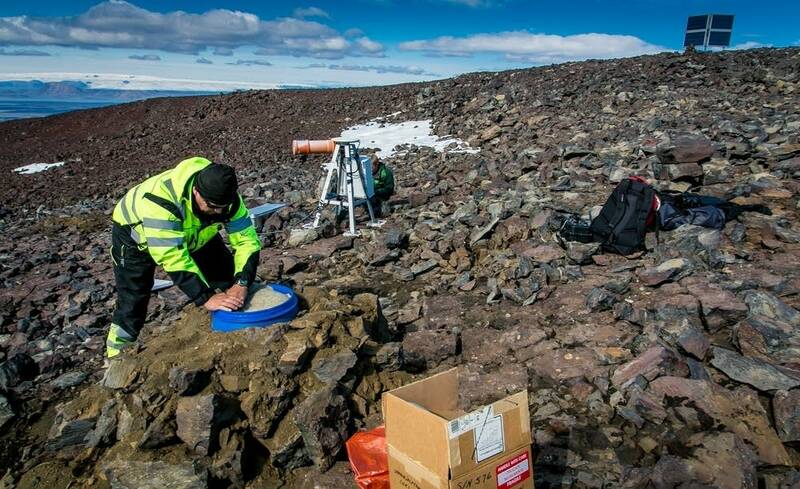 While many nearby residents have been evacuated, scientists are monitoring volcanic activity. 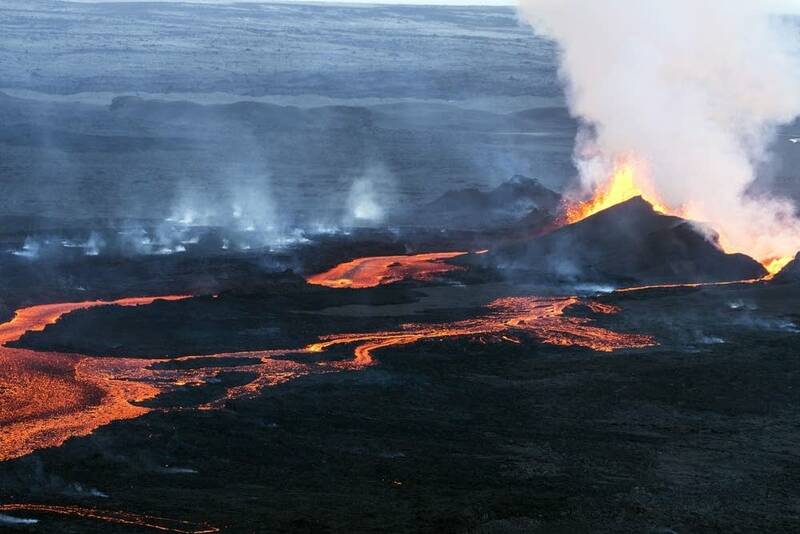 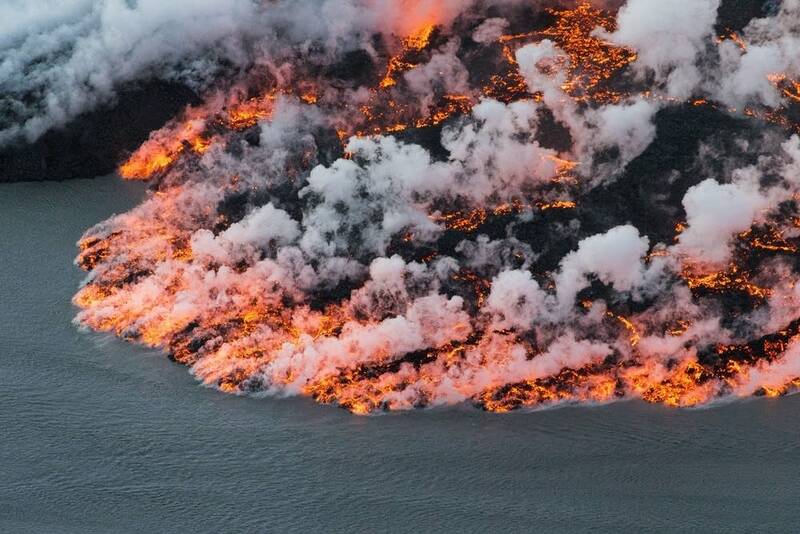 At 6,500 feet, the Bardarbunga is Iceland's second-highest peak. 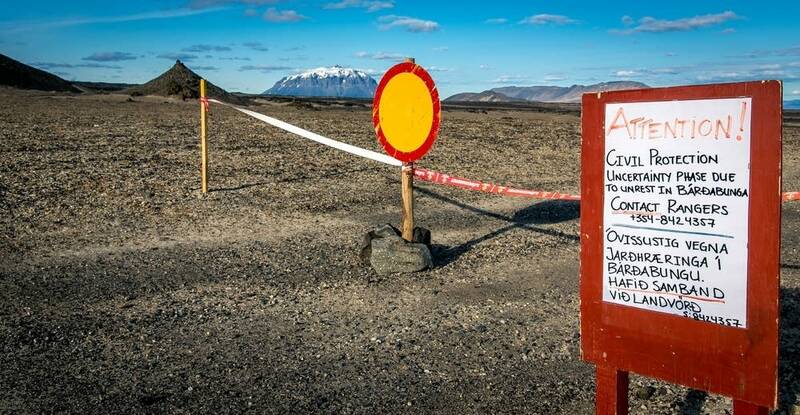 It is located under Europe's largest glacier, Vatnajoekull. 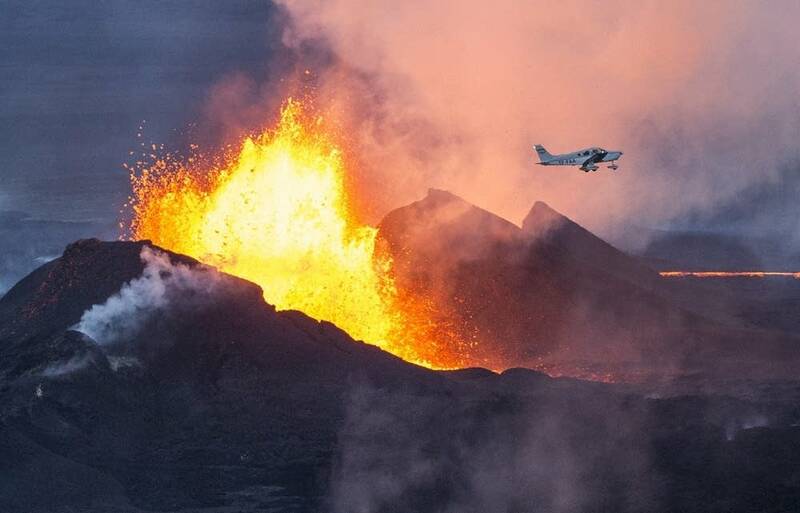 A major explosion could signal a replay of the global travel chaos triggered when another Icelandic peak blew four years ago, creating a massive ash cloud across Europe. 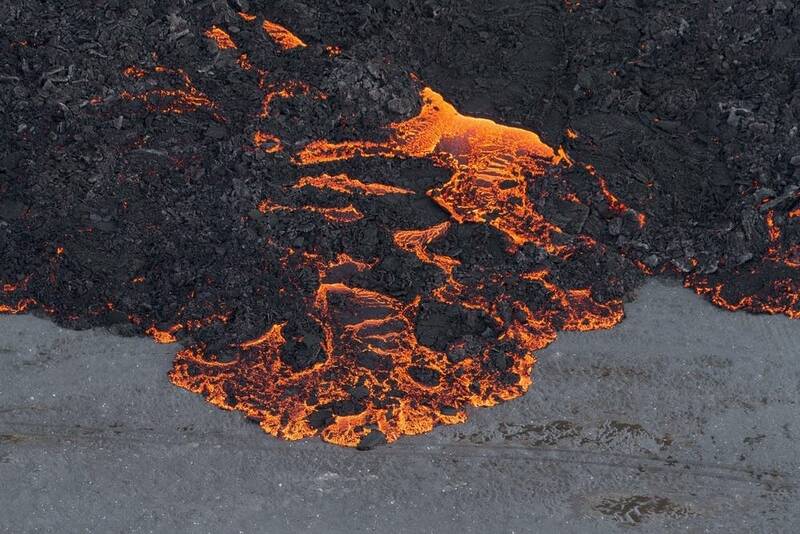 Here's a link to a live view of the volcano.